CUPW (Canadian Union of Postal Workers) – Standing up for the rights of postal workers! 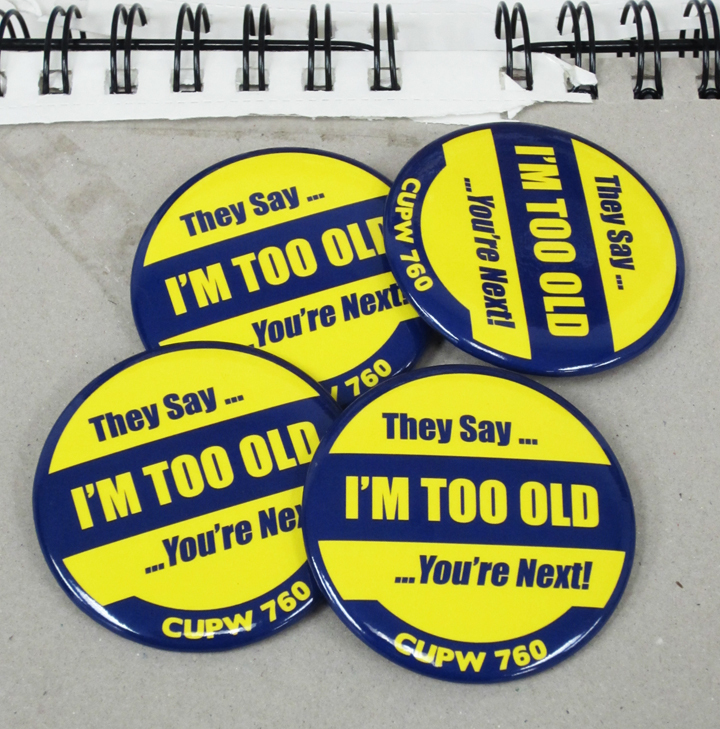 CUPW members have a say every step of the way. They elect their own representatives. They help develop priorities for contract negotiations. Members also have a right to vote on the final package of demands that is developed during negotiations and any contract that is negotiated.